What you work so hard for every year!! Be sure to register for the upcoming Bonspiels. Online registration will be available soon so keep coming back! 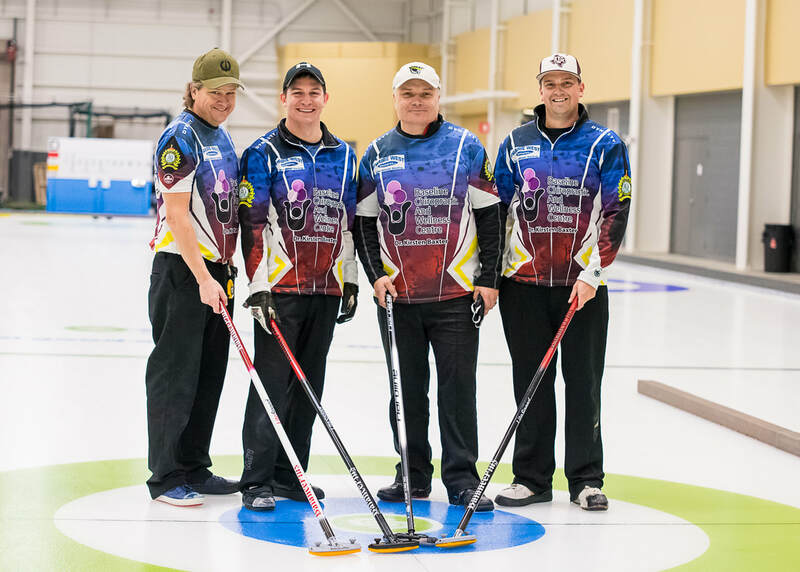 The Sylvan Lake Curling Club hosted the Mixed Bonspiel March 15th - 17th, 2019. Thank you to all the curlers who participated and for all the sponsors who contributed door prizes! Congratulations to the winners of the A Event- John Basarab, Gwen Farnsworth, Doug Batke, Linda Batke from Lacombe. A big shout out to our local juniors, Team Brigley!! They went into the A Final undefeated and were narrowly edged out in the last end. Great work guys!! The Junior Bonspiel was held at the Sylvan Lake Curling Club March 1st to 3rd, 2019. Thank you to all the teams who travelled to take part and for all the parents volunteering to make it a huge success! 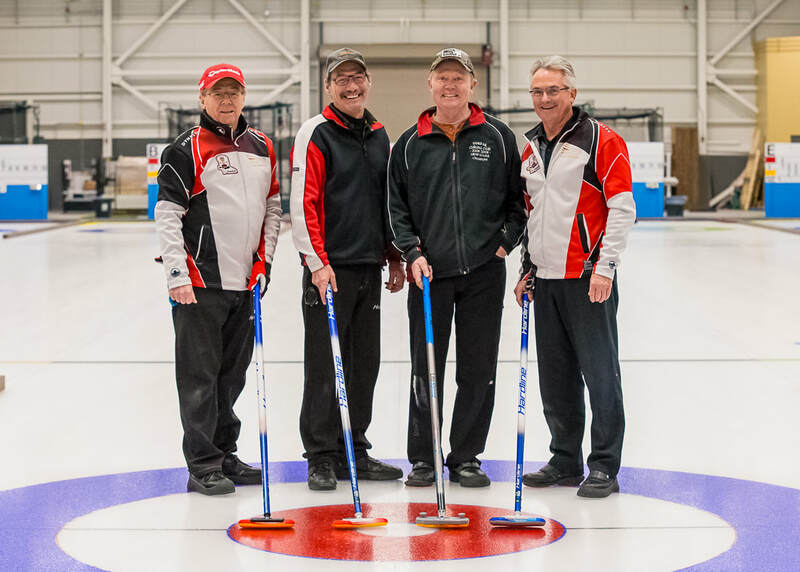 The Sylvan Lake Curling Club hosted the Men's Bonspiel January 11th - 13th, 2019. Thank you to everyone who participated and a huge thank you to the many sponsors who contributed door prizes! Thank you to the many sponsors who contributed prizes! Thank you to everyone who came out and participated as well as the many sponsors who contributed door prizes. The consolation event was won by the Baron Team with second place going to the Brigley Team! 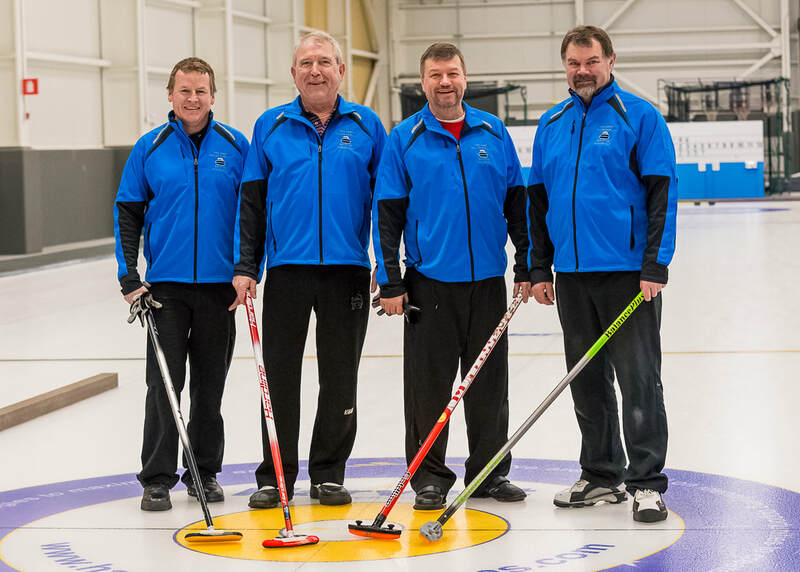 ​After a four year hiatus with no arena the 2018 Sylvan Lake Men’s Bonspiel was a resounding success with 22 teams attending the three day event at the beautiful ne Nexsource Center. The finals were played Sunday morning and the following teams came out victorious. Many thanks to all the sponsors and volunteers that made this event a tremendous success! Don't forget to register for the upcoming Bonspiels! !